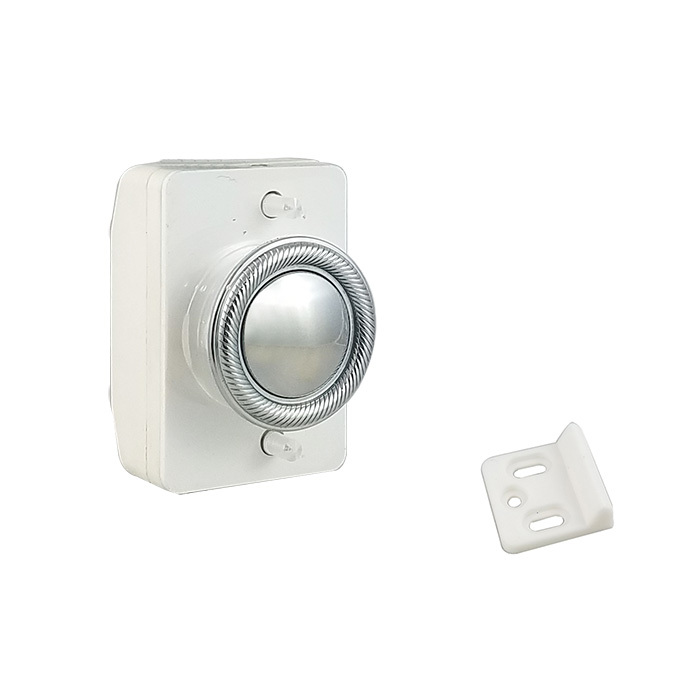 A new elegantly designed push-button cabinet latch from Man Ship, has a Diamond-Cut bezel. To achieve this design it is CNC milled for precision and precise detail. CNC milling provides an even symmetry that is cut into the bezel for that diamond cut appearance. The bezel is then polished to a smooth flawless finish, before being chrome plated. 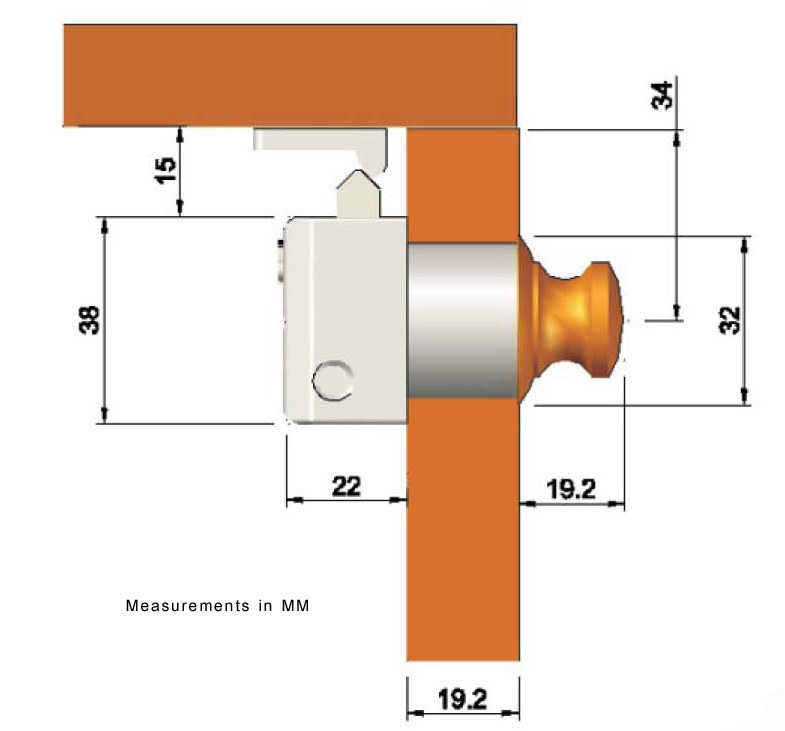 The inner mechanisms are stainless steel grade 304 to prevent corrosion over a longer period of time when compared with competitor cabinet latches. Unlike most competitor cabinet latches, the push buttons and button trims are made entirely of stainless steel and won’t fade in color no matter how many times you use them. 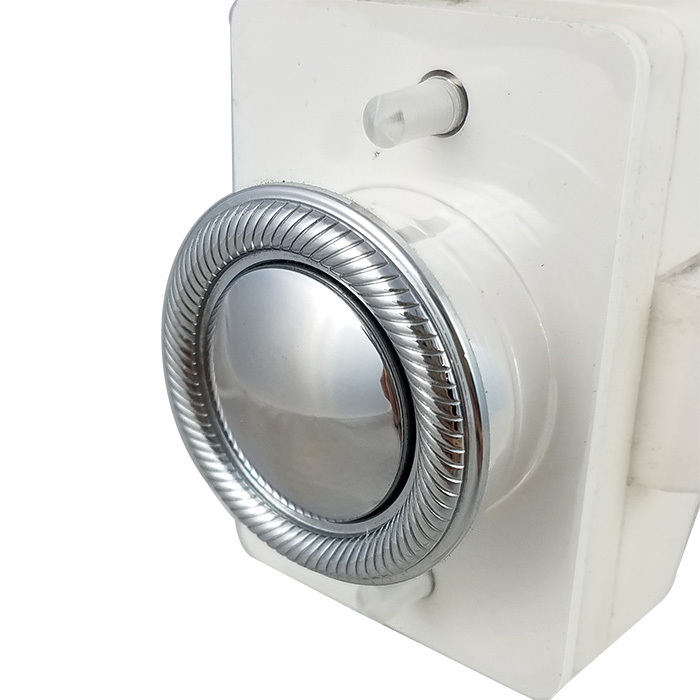 These stainless steel push button cabinet latches were designed with marine usage in mind, are easy to install, and will greatly complement your boat’s cabinetry!